Smith Wants New Image for Public Schools. PHILIPSBURG:— The Department of Public Education hosted a motivation and recreation program for it.. The post Smith Wants New Image for Public Schools. appeared first on ilandvibez.com. International Day of Parliamentarism June 30. PHILIPSBURG:— For the first time, 30th of June this year is celebrated as the International Day of.. The post International Day of Parliamentarism June 30. appeared first on ilandvibez.com. Mediation of conflicts: particularly important after Irma. PHILIPSBURG:—Hurricane Irma’s destructive force and aftermath led to the closure of many businesse.. The post Mediation of conflicts: particularly important after Irma. appeared first on ilandvibez.com. 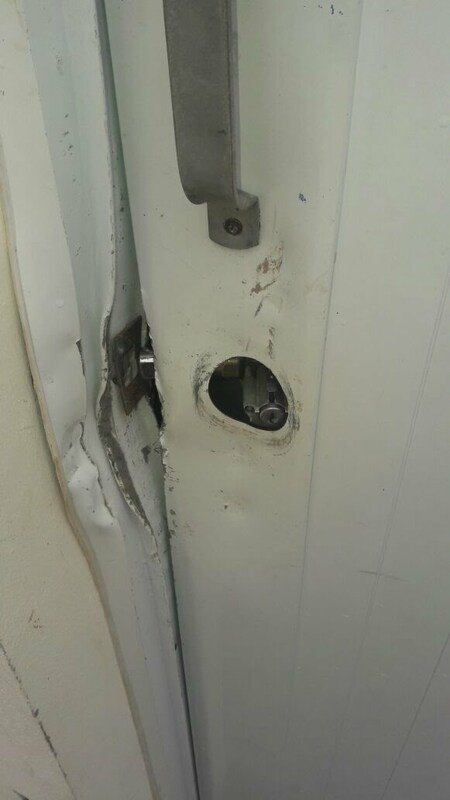 PHILIPSBURG (May 3rd , 2018) — It’s unfortunate for the Philipsburg Jubilee Library to announce that unknown person (s) for reasoning only known to themselves tried to vandalize and break- in to the Library over the carnival holidays. Christmas is here and it’s time for Celebrations, let’s Together as a community spread Joy and Peace to celebrate in our Traditional Festive Downstreet Village.